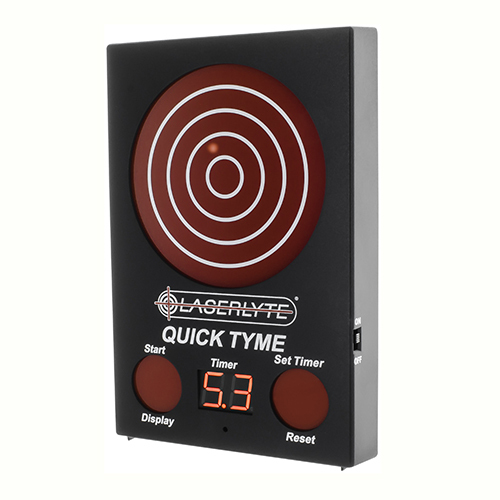 LaserLyte, innovators in firearms laser technologies, are thrilled to introduce the Quick Tyme Laser Trainer Target. Quick Tyme joins LaserLyte’s growing lineup of fun and safe laser training products. Ideal for concealed carry practice and competitive shooters, the Quick Tyme Target features an integrated stopwatch that counts up from zero seconds until the target is shot with any LaserLyte Laser Trainer. When a laser shot hits the target, the stopwatch displays elapsed time and the LED bullseye target displays shot location. Quick Tyme also operates in Tracer Laser Fire Mode without the timer for low-stress accuracy training. 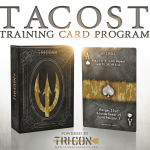 Tracer Laser Fire displays the placement of each shot in the order they hit the target, providing valuable feedback to improve your shooting skills! Additionally, shooters can use Quick Tyme Mode to set up a competitive course of fire by combining Quick Tyme with any other LaserLyte Laser Trainer Target(s). 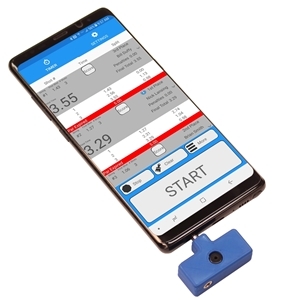 When the timer starts, shooters can engage multiple laser trainer targets and finish by shooting the Quick Tyme bullseye to record their time. Challenge your friends for ultimate bragging rights! 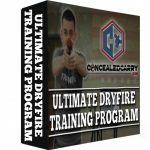 Be the first to review “LaserLyte Tyme Target Quick” Click here to cancel reply.